When travelling to one of the world’s favourite holiday sun destinations, you would expect a somewhat homely feeling, but along with the sunny beaches and colourful cuisine, the Canary Islands have many quirks of their own. Amongst all of the fun, you might want to keep these four things in mind for when you are exploring the islands. As we all know, football is a very popular game around the world and many of us have had our favourite teams since we were young. This is no exception in the Canary Islands where football is treated more like a religion than a sport. Towns all along the island will be tightly packed into the closest bar trying to get the best seat for the match. 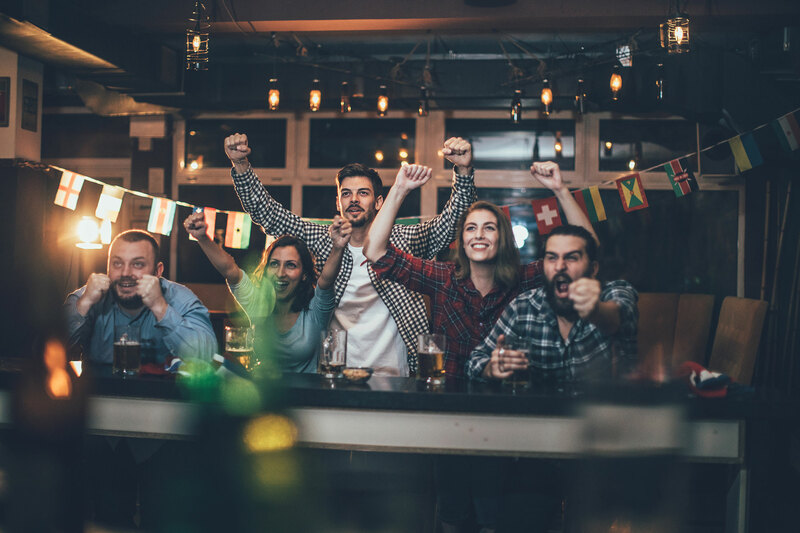 If you are a big fan of football this would be a great time to enjoy a drink with the locals and watch the game. If, however, you are not a “football fanatic” then you might want to check out some of the busier areas around town as these will be cleared out. Enjoying exotic cuisine in a local restaurant can be one of the highlights of many people’s trip to the Canary Islands, but along with indulging in local specialities, you will need to keep a few things in mind. Tipping generally doesn’t occur inside restaurants like it does in the UK or US. Having said that, the waiter will not refuse your tip for exceptional service. Along with no tipping, you can also expect what may seem like casual service. We can assure you that this is not the case, though. 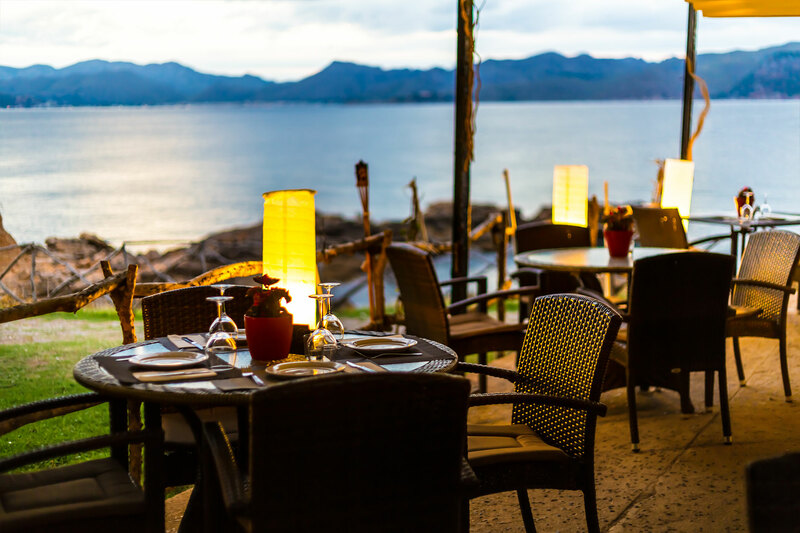 As many locals can take up to three hours to eat their meals and this is considered a social time as well as a meal, waiters are likely to leave you alone for a while. When you think you of the perfect beach, you might think of golden sands that run far and wide. It may come as a surprise to you but the Canary Islands have very few natural golden beaches. Most of the beaches around the islands are black, due to volcanos that have shaped the landscapes for many years. 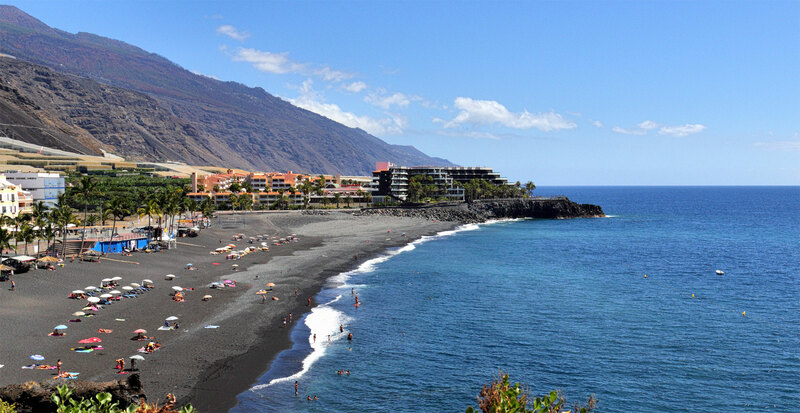 If you do manage to find a golden beach in places like Tenerife, you may also find that the sand is imported from other places around the world. Even though the sands maybe unnatural to the eye, they still bring unforgettable moments on the islands. 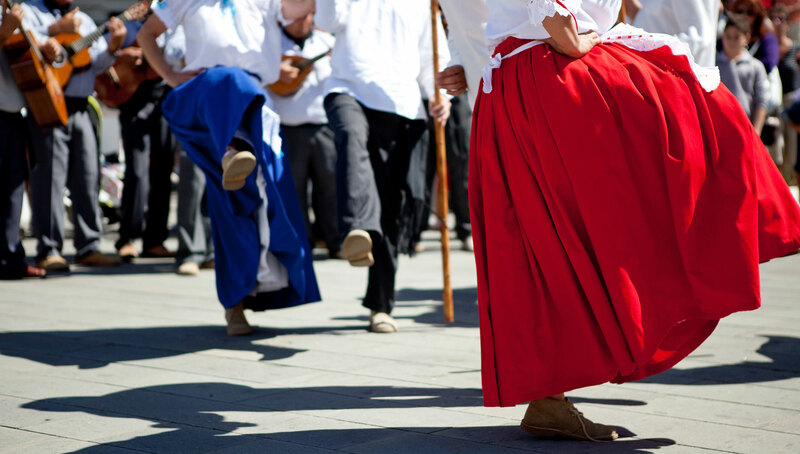 Festivals are a big part of the culture in the Canary Islands and offer the perfect chance to experience life with the locals. Many of the festivals that are held throughout the year, such as Corpus Cristi, will include exchanging gifts. There are around four festivals that are held each month and will include song, dance and exotic treats to experience. These are perfect for any travellers who are looking to understand the rich history of these islands. With all these things to bear in mind, remember to always stay safe during your travels. If you are looking for a break in the Canary Islands then you might want to head over to Hotel Jardin Tecina where we have some amazing early booking offers. Just call us on 0800 035 0704 to secure your stay.